Words we should all keep in mind. 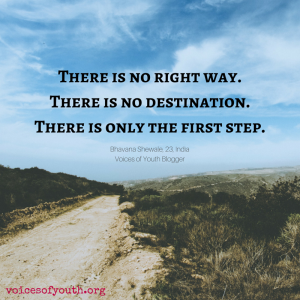 Visit our Voices of Youth platform for inspiring articles by youth, for youth, every day. Also available in French and Spanish.